Russian news outlets mentioned Moscow Mayor Sergei Sobyanin more often than they did Portugal football star Cristiano Ronaldo in the lead-up to the World Cup, according to a media analysis. Eleven cities around Russia are hosting the World Cup from June 14 to July 15. 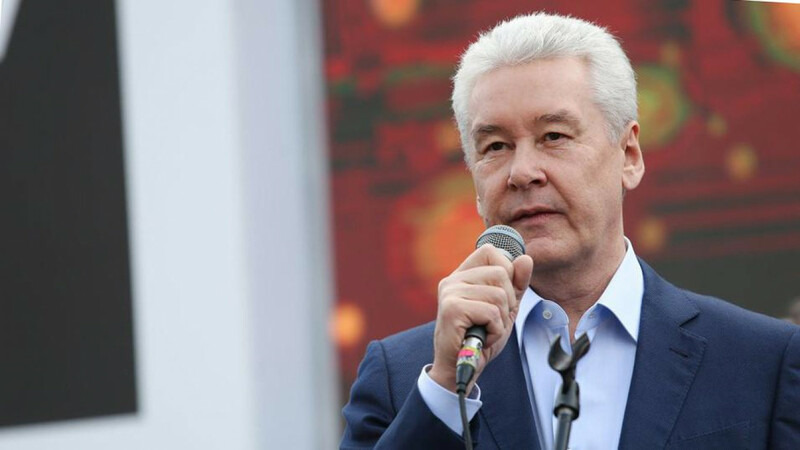 Moscow's mayoral race, meanwhile, also kicked off in June with a victory predicted for Sobyanin. 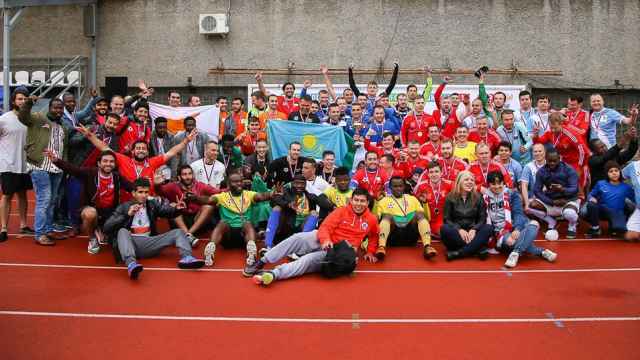 A total of 270,000 online, wire, television and print news stories about preparations for the football tournament were published between between Jan. 1 and June 13, Interfax’s media analysis system reported. Sobyanin’s name was mentioned 1,700 times compared to 1,400 for Ronaldo during the same period, the Interfax analysis reported Tuesday. Other regional politicians, and football players, were written about half as often. The pro-Kremlin mayor announced his re-election bid this May in what analysts believe will be an easy win for the incumbent, whose popularity is buoyed by his loyal media empire. An investigation last year alleged that local media in Moscow were required to mention the mayor’s name at least three times in every article they published about him. 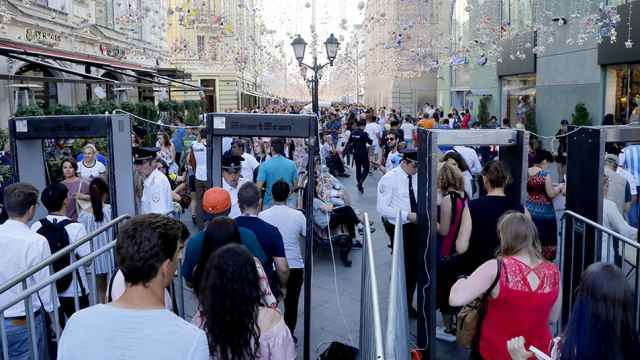 Interfax’s analysis said the three most widely discussed articles were about the start of World Cup ticket sales, the formation of tourist-friendly police units and President Vladimir Putin’s Fan ID.